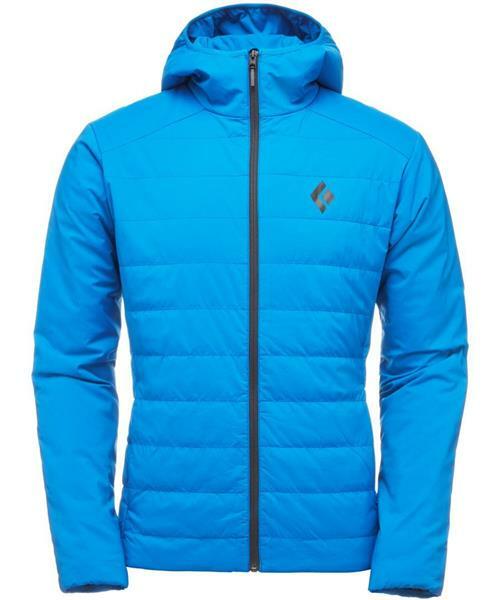 First Light Hoody - Mens is rated 5.0 out of 5 by 1. Rated 5 out of 5 by VPOlevel100wizard from At first light or anytime! This was my first venture into synthetic insulation....and..... I love it! Great as a summit piece, mid-layer or even around the house. Great water resistance with the nano-sphere technology. In addition the versatility and stretch of the Schoeller fabric is outstanding.